I am really excited to share a very special post today, written by two of my favorites, Lori Graham and Kathy Cadigan. 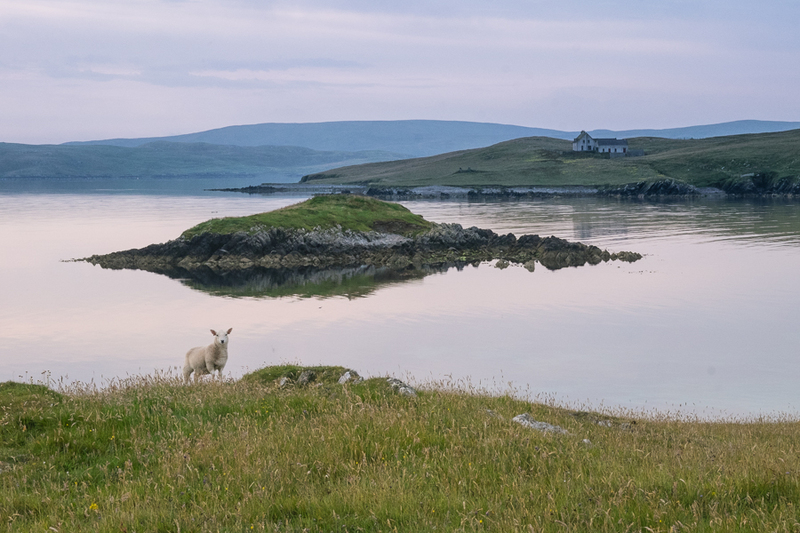 They recently traveled to Shetland together on a “Grand Shetland Adventure” and in honor of Wool Week, they are here to share their wool inspired journey with you. I hope you enjoy getting to know these incredibly talented women a little better. To start off, I’d love it if you’d share a little about yourselves. L: thank you ashley! i’ve loved getting to know you and coltrane on the blog and instagram and feel honored to be sharing here with you. hmm…a little about me…i love so many things. i have 5 children, 2 daughters and 3 sons. (all grown and gone now). i’ve been knitting for most of my life. my swedish grandmother taught me at age 5-6. growing up in southern california at the beach was not about wool though, it was sand and saltwater and surfing. and then photography. at age 14 my dad gave me my first slr, a canon ae1. he built a darkroom for me, where lots of mistakes were made, but inspiration and a lifelong passion for photography/film remained. a year later, our family took a 3 month long road trip around the usa. we visited every state + canada. i was appointed trip documenter. my parents gave me film and a journal, instilling another passion for life, trip journaling. in high school knitting began again. since my first baby till now, hardly a day goes by where a little knitting doesn’t happen. K: Ashley, this is such a treat. It’s been inspiring following your journey from Apple, to motherhood, to being on the verge of your own fiber mill! Thanks for letting Lori and I re-live our Shetland adventures a wee bit! I grew up in Southern California, met my Seattlelite husband at university, moved up to Seattle after we were married. We have three teenagers. 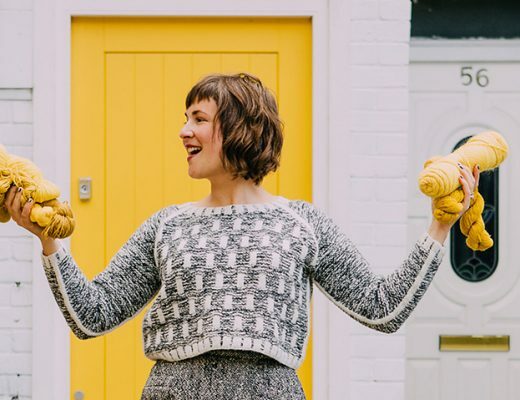 I first picked up knitting right around the time the craft was seeing its popular revival along with the advent of Ravelry. Photography followed soon after. I’m mostly self-taught but in 2011, I spent five intense days in workshop with Jay Maisel at his studio in New York. It was very intimidating because my experience was very limited and Jay is known for his uniquely illuminating (sometimes brutal) constructive criticism of student work. It was one of the hardest, scariest things I’ve ever done but I came away greatly encouraged because he really liked one of my knitwear photos… 😛 One that I posted on Ravelry! I think of that experience as sort of a personal break-through; it gave me a focus for my photographic pursuits. My big knitting break-through came the following year with Mary Jane Mucklestone when I finally learned stranded knitting! Hooray! Tell us about how you both met, and how it came to be for you to go on this trip? L: kathy and i met on the royal mile in edinburgh! she’s tall and gorgeous, so although it was the height of summer and the street was crowded, it was easy to spot her. 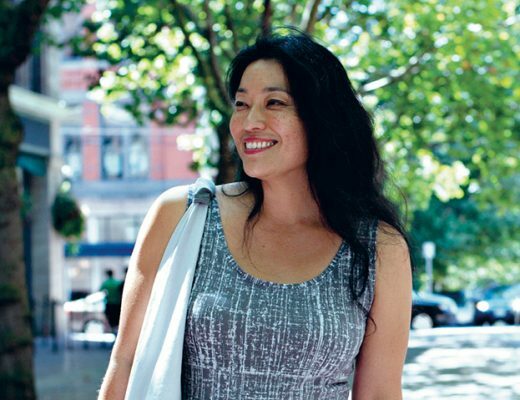 we, along with paula butzi, had drinks together at an outdoor cafe. the next day we met again at edinburgh airport to fly to shetland together. prior to meeting in europe we’d shared emails only, so it was really fun to finally meet in person. i knew we’d get along great when we kept laughing at the same things. on the way to shetland i was seated next to a kind, but inebriated gentleman. he was quite gregarious and i did my best to be polite and ignore him. a few seats behind me kathy giggled. when we unboarded we both laughed our heads off about the funny situation. 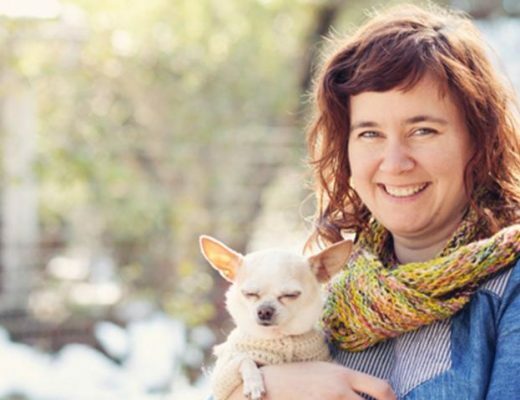 one morning in december (2013) i woke to an email from nicole dupuis (coco knits). she said, i know it’s last minute, but there is this trip…hearing gudrun, maryjane, nicole, kathy and shetland in the same sentence was all i needed to know. with christmas only 2 weeks away, i told my husband what i would love for a gift! K: I came to reading Lori’s blog shortly after we met virtually on Instagram. 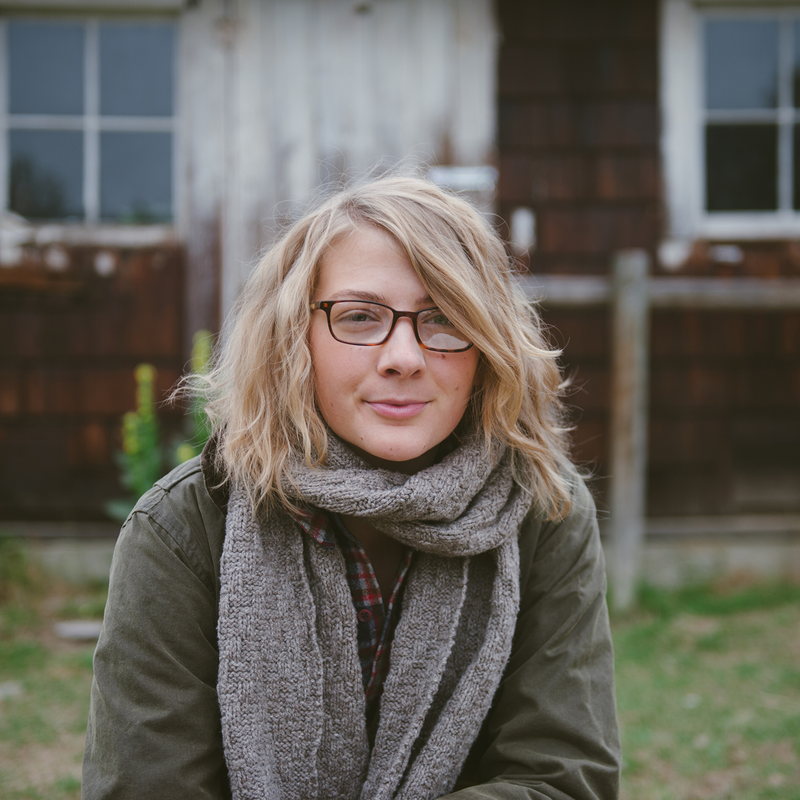 Like the rest of her readers, I was blown away by depth, breadth, and beauty of her craft, photographic, and travel endeavors! I secretly hoped meeting her in person would cause some of that to rub off on me. She’s a quintessential California beauty (flip flops in Shetland too) and maybe my growing up in SoCal caused me to feel overly familiar with Lori? At any rate, she instantly brought out my silly side and it felt more like a reunion in Shetland than a first meeting! 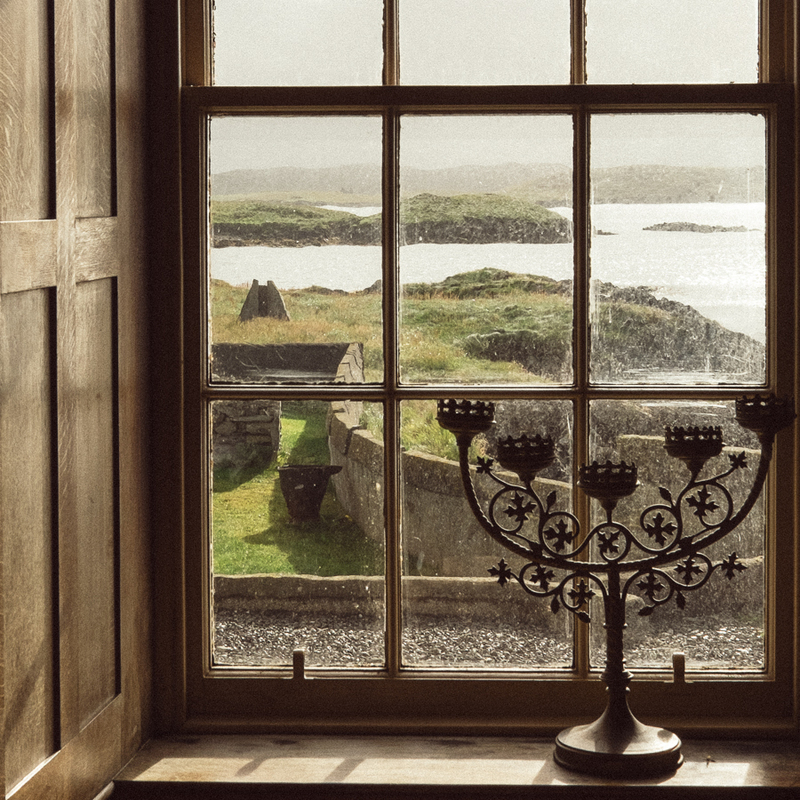 I first began pining for Shetland last year when I saw Gudrun’s Instagram feed. I put my name on a list to be notified for a possible tour. I first met Gudrun (and Mary Jane) in 2012 on a Knitting Iceland Tour and we’d seen each other a couple of times in between when their travels brought them to Seattle. 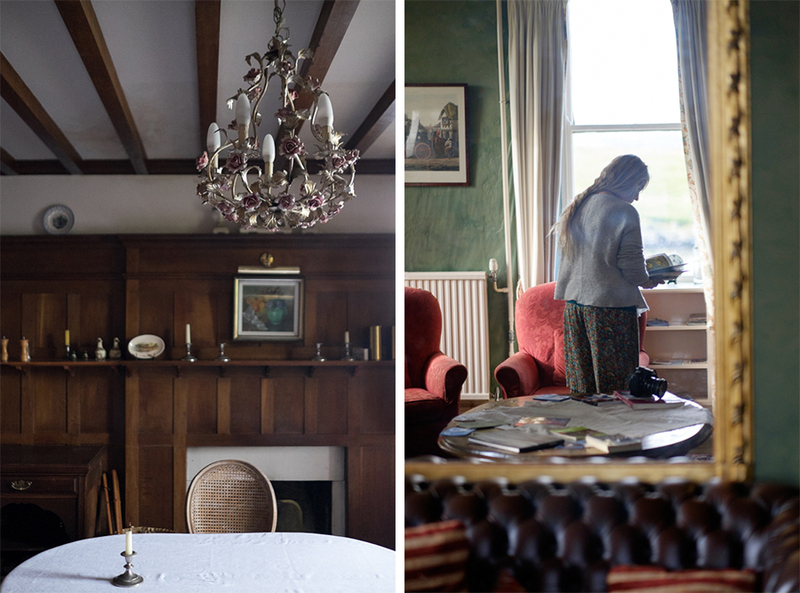 Hearing back from Gudrun about the trip and being asked to photograph her knitwear collection for The Shetland Trader Book Two was a dream come true! I’ve admired Gudrun’s work since before Shetland Trader One. Having the opportunity to travel to the source of her inspiration was very special. The book shoot happened the week after the tour. 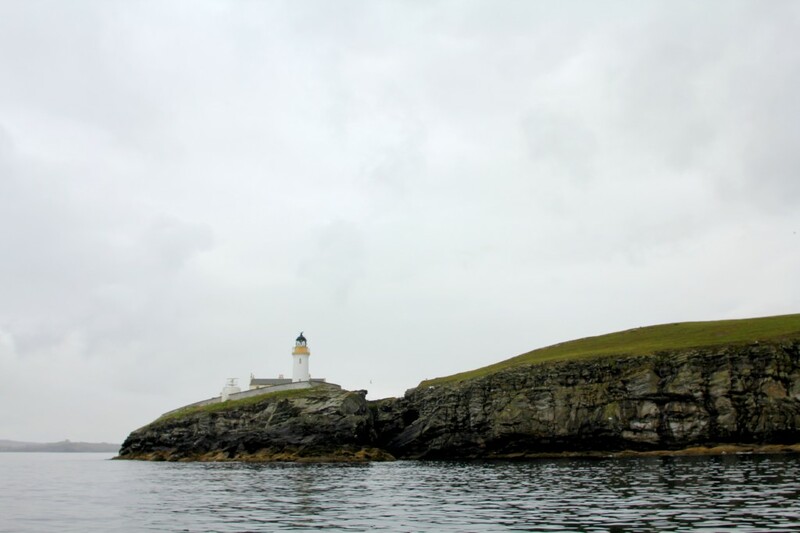 Was this your first time to Shetland? What was the weather like while you were there? L: yes, the first time, although shetland had been on the radar, i’ve ordered from jamieson & smith for years and looked at their dreamy website. my husband and i also follow simon king, a filmmaker for the bbc, who shoots documentaries primarily in east africa. 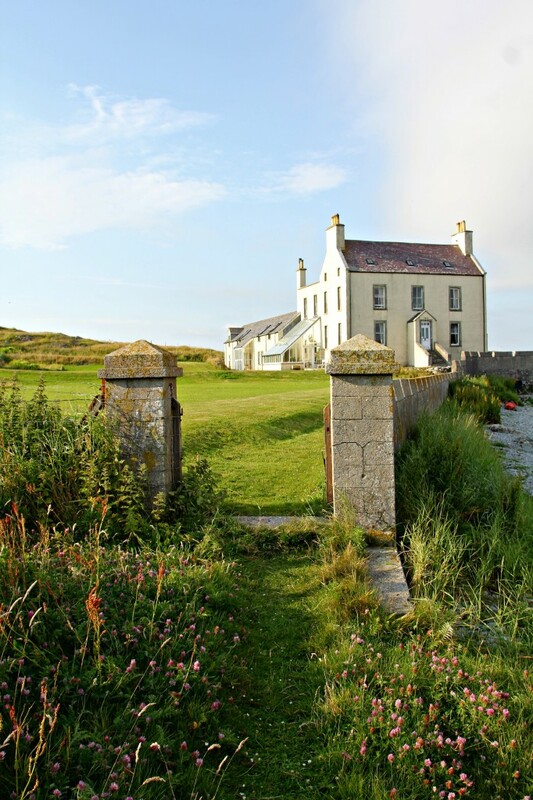 he had also done a series on shetland called ‘shetland diaries’. i love his films and book! shetland combined the best of everything i love, nature, wildlife, the ocean, and wool. europe was in the midst of a heat wave the summer of our trip to the edge of the world, and we caught the end of it. on arrival in shetland it was so warm, several of us donned our swimsuits and jumped in the atlantic ocean. (not kathy, she is a big baby i would later learn) 😉 happily, the weather turned and we were able to wear our woollies! K: Yes, my first time and yes, I am a baby. I love my sleep! Zzzzzz… I happened to be napping when Lori and the group were taking their dip in the azure blue waters of Burrastow. And I might have been napping when the group went out on the boat with Gudrun’s dad to see the sea lions and birds. Truth be told, I’m prone to horrible seasickness and I was still a bit jet-lagged when the boat tour came around so I opted for the Zzzzzz’s. I learned later that while I was napping after arriving in Edinburgh, Lori had gone out and done like twenty things in the same space of time: a couple of castle tours, museum tours, Robert Louis Stevenson’s house, whiskey tasting and more… if you don’t believe me see her blog post! 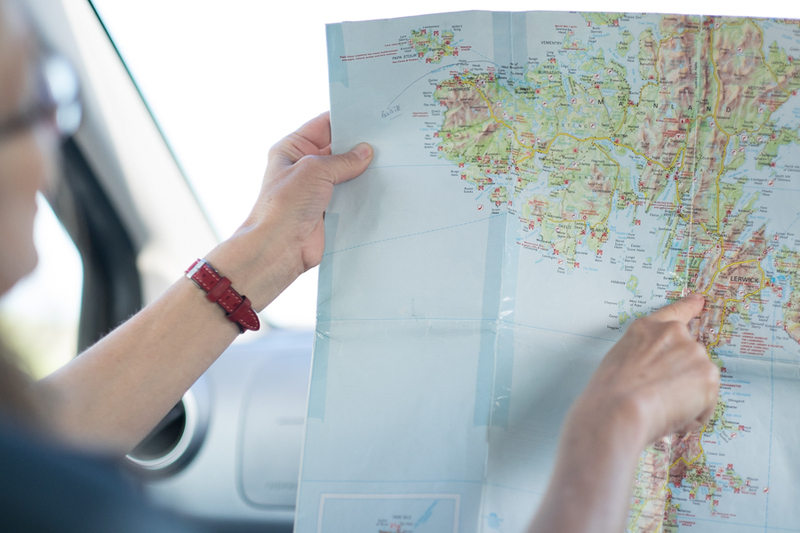 What were some of your thoughts as you drove through the countrysides and toured the different areas? L: wondering how i would convince my husband to move here 🙂 also…wishing to stop for photos, because every view is picturesque, the landscapes spectacular. and every village a place to discover. 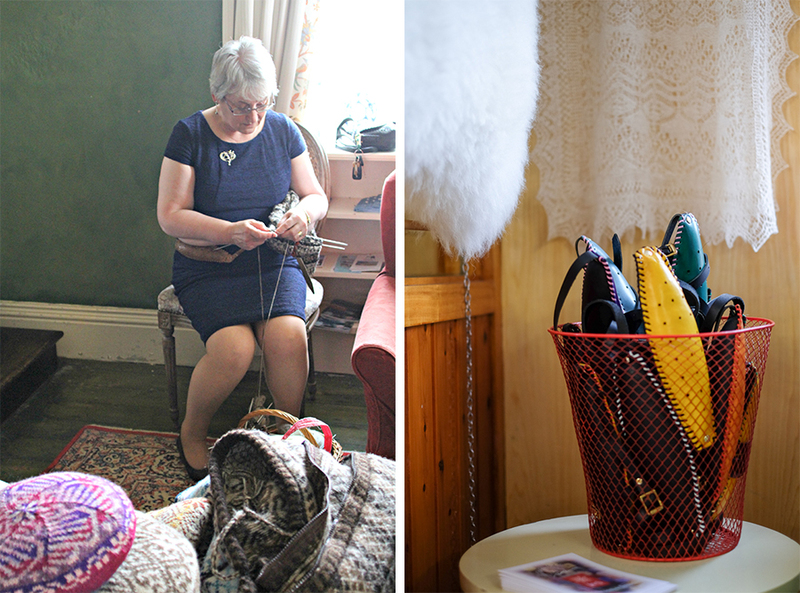 one of our workshops with maryjane mucklestone also encouraged us to look to our surroundings for colorwork inspiration. Were there any parts of the trip that impacted the way you see fiber or knitting now? L: every knitter, especially a colorwork knitter needs to experience shetland knitting. and lace knitting, shetland lace is incomparable. it is humbling. 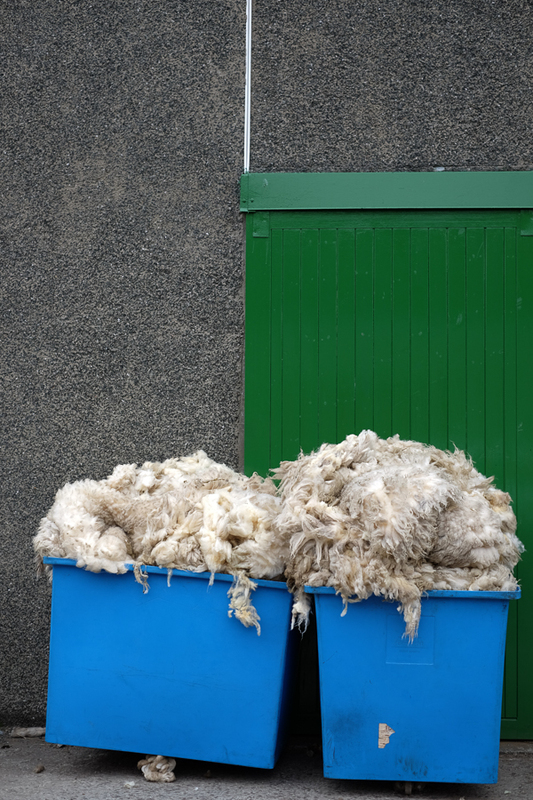 K: I was intrigued to learn from Hazel Tindall’s lecture that not all Shetlander’s have a fond association with it’s wool tradition. Her mother for instance and many like her, had to knit for a meager income during tough economic times. The work was arduous and brought little joy atop all the other work that had to be done to ensure the family’s survival. 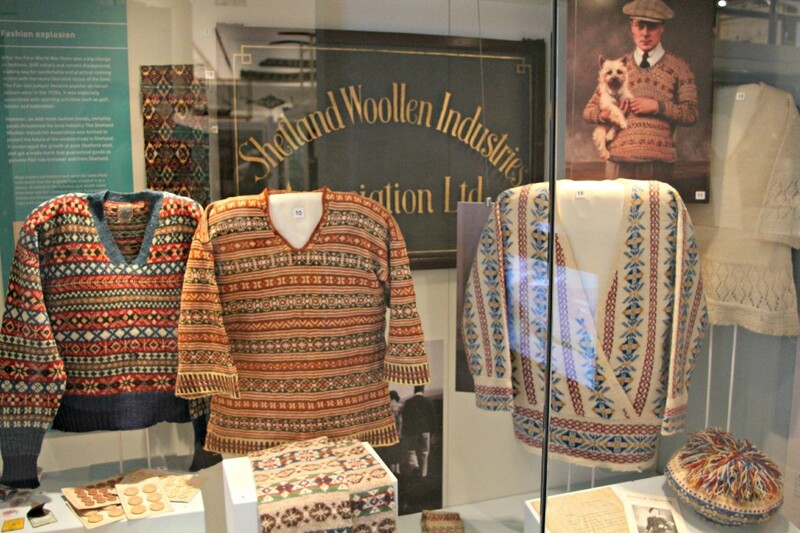 In light of that, it’s amazing to witness the effort that Shetland’s historical organizations have since taken in preserving and educating the public about the old textile traditions. We also had a chance to meet a number of contemporary textile designers and artists who take pride in bringing those influences to their work for future generations to reflect upon. 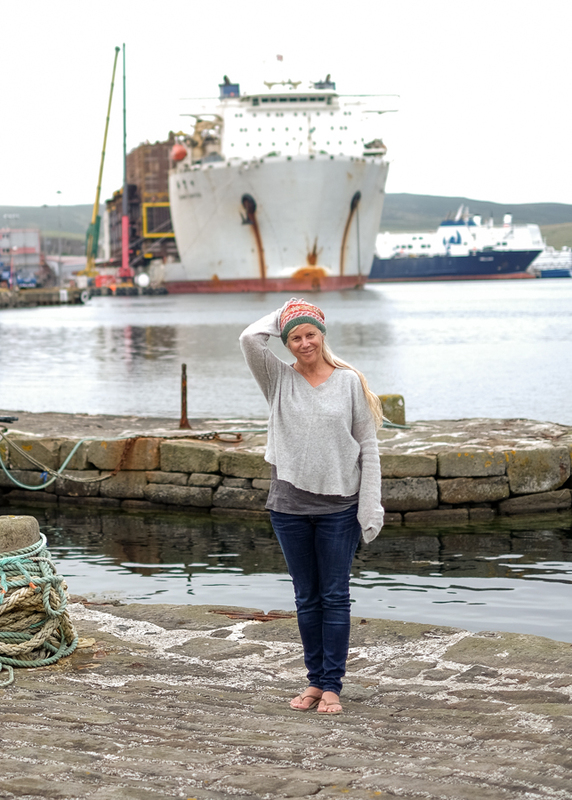 Lori, you brought a couple special things with you to Shetland, can you tell us a little about those? 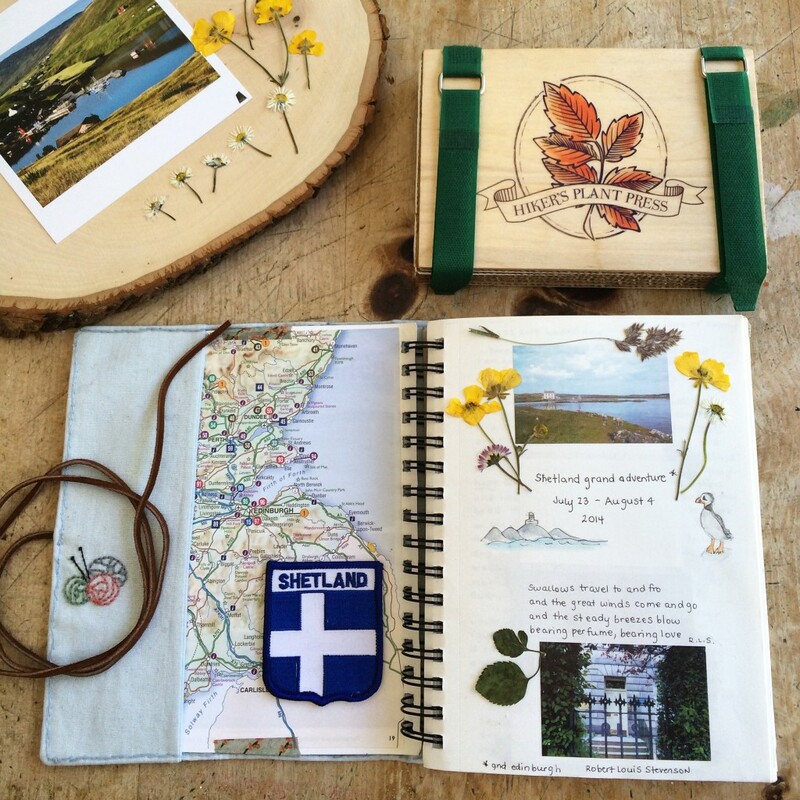 journaling while in shetland was tricky, unlike any trip i’d taken. 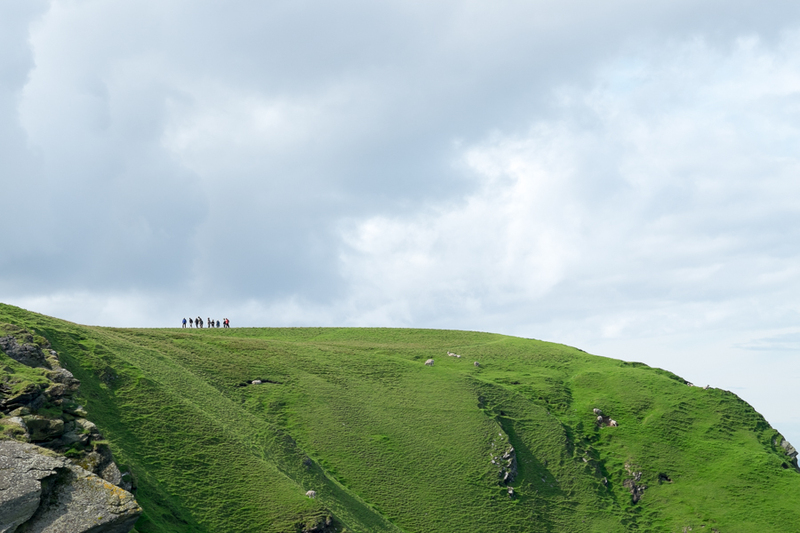 there were 14 of us, talking, hiking, knitting, sightseeing, instagraming… we were busy! i like to write ‘in the moment’ hoping to capture emotion as close to when it’s happening. carrying the book everywhere with me also helps to include others i meet along the way. hazell tindall signed it, and a small boy named rowan, who lived on the organic farm we visited, drew a lovely piece of art in the book. a small hiking flower press comes along as well, ensuring intact flowers back at home (ready to press in the book). i also carry a very small portable printer that makes 2×3 photo print stickers. perfect for personalizing the journal. it was more difficult, but not impossible to settle into a bit of a routine and keep up to date while on the trip. every evening an hour before dinner i’d stay in my room, have a glass of wine and write. Kathy, you’re an incredible photographer. What stood out to you the most on this trip from a visual storytelling point of view? Oh gosh, thank you. To be honest, I was overwhelmed. The landscape is extraordinary as you know. There were are many things macro and micro that were new to me. I almost didn’t know how to approach it. I think Lori was able to do a much better job of seeing her surroundings and documenting the moment in her beautiful way. It’s one of the things I learned from being around her, she’s good at being in the moment. I read once that David Hockney sketches every single plant, weed, leaf, pile of rocks, piece of debri, in the scene he wants to paint. Only after making an exhaustive catalog of everything that exists within the scene does he then paint the scene as a whole. Maybe it’s just my excuse to go back, but I didn’t have time on this trip to consider everything in the amazing scenes that were presented to us! I want to go back to do this! 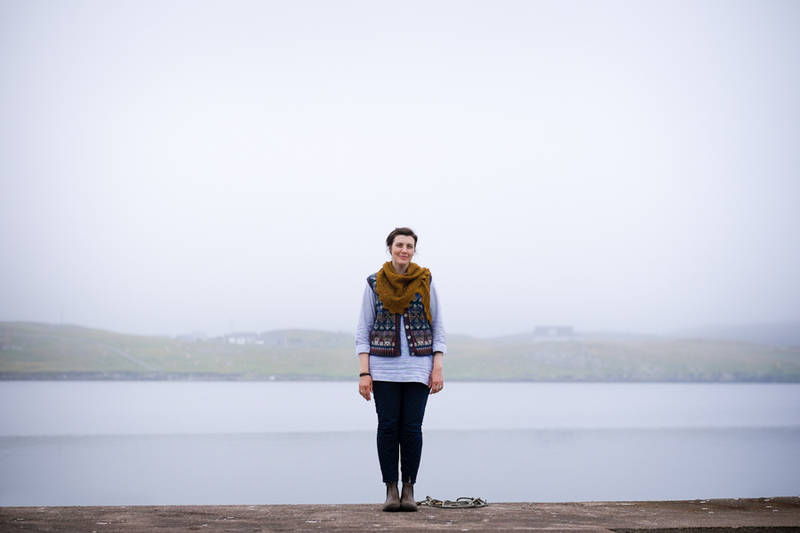 What knitting projects did you both work on while in Shetland? L: i didn’t knit! i don’t think kathy did either! on the way to scotland, i made norie, a hat by gudrun. finishing it in my bed & breakfast while still alone in edinburgh. but on shetland, while driving around the island, there was too much to see. and back at burrastow, too much to explore. in the rare sitting moments i did some sashiko needlework. 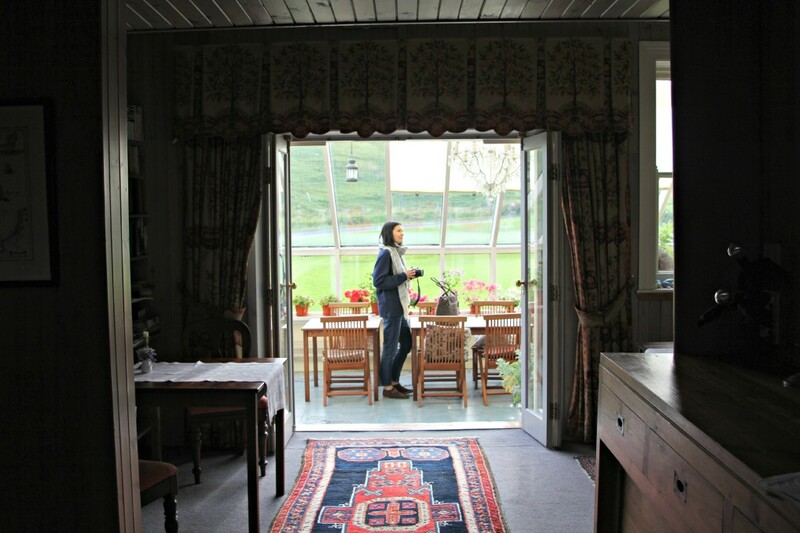 i would have liked another week to just sit and enjoy the spectacular house we stayed at, and knit. Did you pick up any new skills, tips/tricks or fiber information you didn’t know prior to the trip? L: i think we all learned many new things! i learned that machine knitting has an important role in shetland, the sweater body is often knit on a machine while the yoke is hand knit. i learned the importance color plays in fair isle, and a bit about value. from one of the girls in our group i learned the drop spindle and turkish spindle. K: This may sound lame, but I didn’t know what a sock blank was until we took Neila Nels dyeing class! Was there anything you weren’t able to do or visit that you had hoped to while on the trip? L: yes always, every trip! i would have loved to visit one of the stevensons lighthouses, and the outer islands. 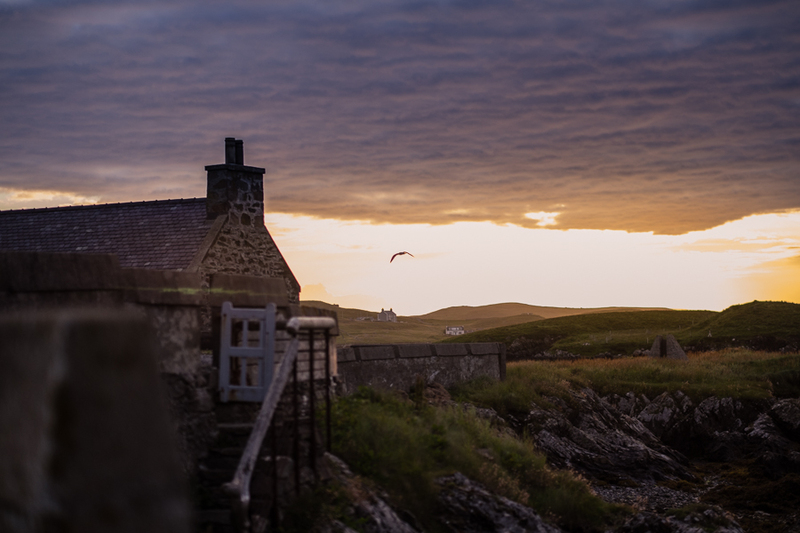 i really hoped to see mousa broch and the storm petrels on mousa, a spectacular wildlife phenomenon that only happens for a brief few weeks in august. i missed the boat by one week. K: I still marvel at the amount of sights we saw and experiences we had in a relatively short trip! 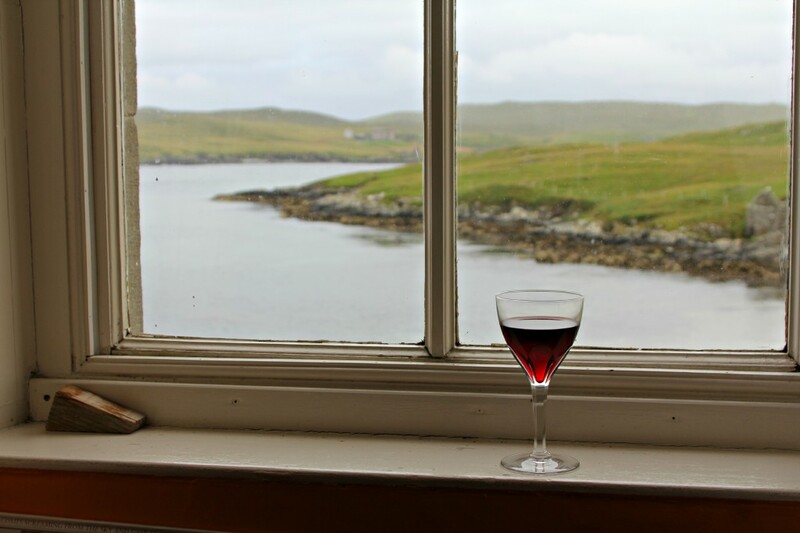 For those who’ve never been to Shetland or are considering going, what wisdom might you have for them? L: i think it’s always a very good thing to learn as much as you can about a place before you go. research, to know what you’d like to see and do (and buy) jamieson & smith will ship for a reasonable price. 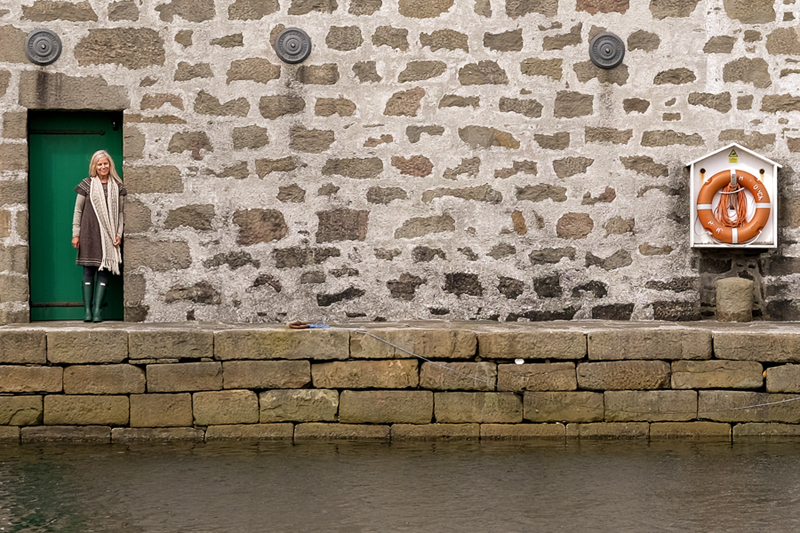 bring layers to wear and if you have room, wellies (or you can buy a pair there). an eyemask is invaluable as the sun sets near midnight in summer and rises again a little after 3am. and have a plan b, although i didn’t experience travel delays, many in our group did. shetland is remote and truly at the edge of the world. my inebriated seatmate on the flight over, from edinburgh to sumburgh was a local from lerwick (shetland). he jovially told me, if the fog sabotaged us we’d be diverted to norway. and he said, norway was pretty nice! 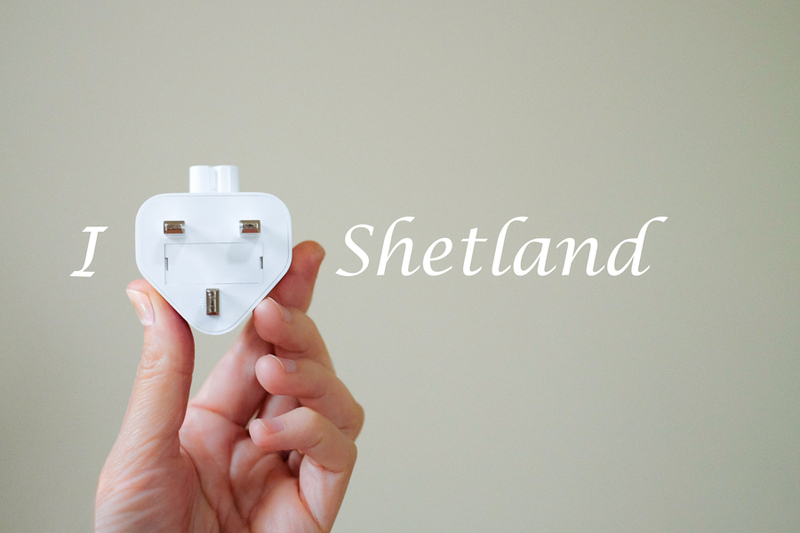 K: I’m going to post a pic of the outlet converter you’ll need if you go to Shetland— since I brought the wrong one! And traveling to other parts of Europe made me assume that I would need Euros but British pounds are actually the currency of choice for all those woolly purchases! What a lovely interview. Together with those beautiful pictures one can really immerse into that trip. What a wonderful post! I was lucky to meet Mary Jane last weekend at the Nordic Knitting Conference in Seattle. She was encouraging me to go to Shetland too. SOME DAY!!!!! You were lucky! What a treat. I so wanted to go to the Nordic conf, but alas did not work out. Next year! 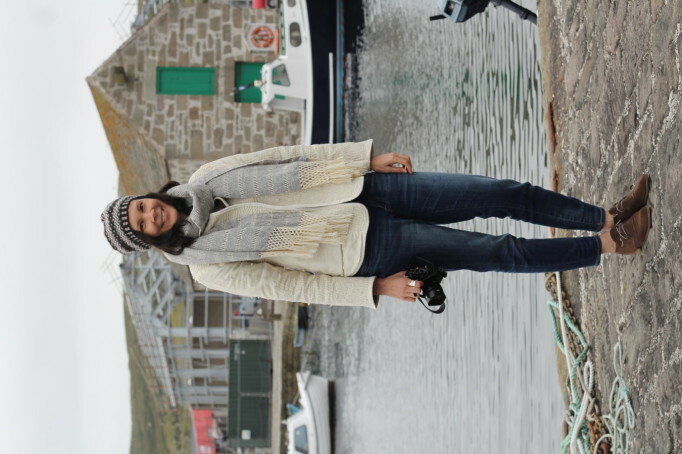 Loved reading Kathy’s and Lori’s memories of their recent Shetland adventure! Thank you for this fun post! I met Kathy over the summer and have been connected virtually to both of these talented souls through IG. Looking forward to Lori and my meeting in just a few days on our home ground here in CA.. Knitting baskets in hand! wonderful interview! thanks for sharing. Wow! Great post. Gorgeous photos. Dream trip. What a wonderful interview. Beautiful photos and a dream place to go … I will keep dreaming and maybe someday it will become reality. I lobe lori’s blog and will now check Kathy’s also. Thx for sharing such a great trip. Beautiful post, beautiful photos. Amazing color variety. Thank you for the inspiration!